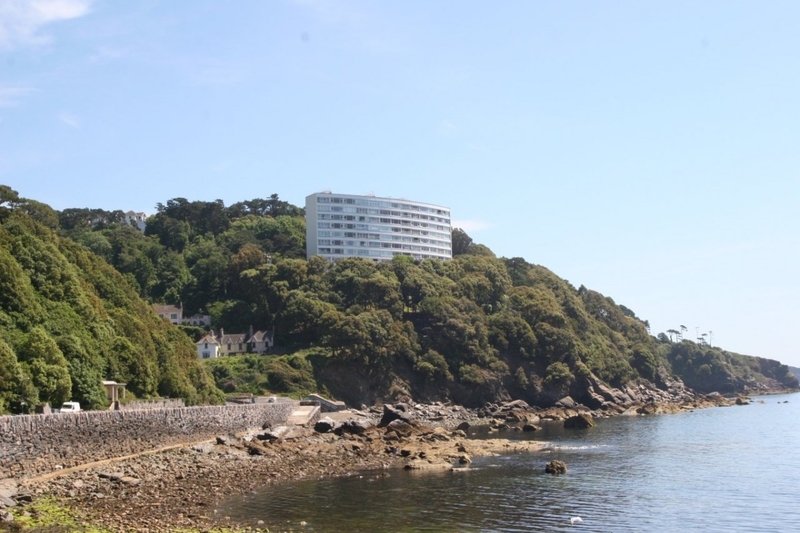 With magnificent views over Tor Bay and directly above Meadfoot Beach, this 2 bedroomed apartment is situated on the sixth floor and finished for modern day living and encompasses a principal living area for lounge and dining together with an enclosed balcony. 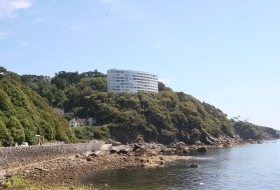 The iconic building of Kilmorie is set within seven acres of coastal grounds with well tended gardens. Under cover parking.